A fellow adventure-seeker, Olive King, came to the Panhandle from back East to visit her cowboy brothers. She became a frontier schoolmarm, and she met her famous neighbor, Billy Dixon. Billy and Olive fell in love, married, and had eight children. 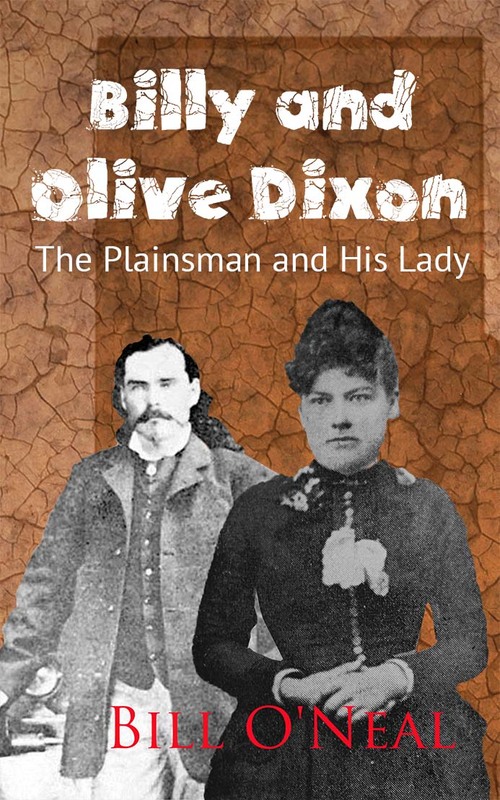 Olive persuaded Billy to dictate his memoirs to her, and the result was a classic frontier biography, Life of “Billy” Dixon: Plainsman, Scout, and Pioneer. During a long widowhood, Olive Dixon became a significant force in Panhandle history, helping to establish the Panhandle-Plains Museum, writing and speaking about her own pioneer experiences as well as Billy’s, and erecting impressive monuments at Adobe Walls and at Buffalo Wallow.